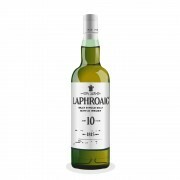 The Laphroaig 10, in my opinion, is possibly one of the finest and most flavorful single malts out there. And at a price which begs for multiple bottles to be stowed away for a rainy day. Which is precisely what I've done. The nose is like standing atop a hill overlooking the churning sea as a light drizzle of honey and lemon spatter against your anorak. As you look up the strong peat and iodine coupled with the salty spray of the gorgeous waves remind you what it is like to be in Islay country. And carried on the back of the robust smoke comes just the tiniest hint of black pepper spices. The honeyed palate covered in oak shavings and cardamon pods is truly a work of art. The beautifully balanced greens give way to the most delightful peppery profile I have ever encountered. The medium finish is just so ever slightly nutty with a dab of, dare I say it, dark chocolate and spice. This was the first single malt that really set me on my path, big time - this may be my favourite whisky of all time. Which is entirely personal - arguments can be made that this is a blunt instrument, and in its way the Quarter Cask is a "better" dram, more complex etc. 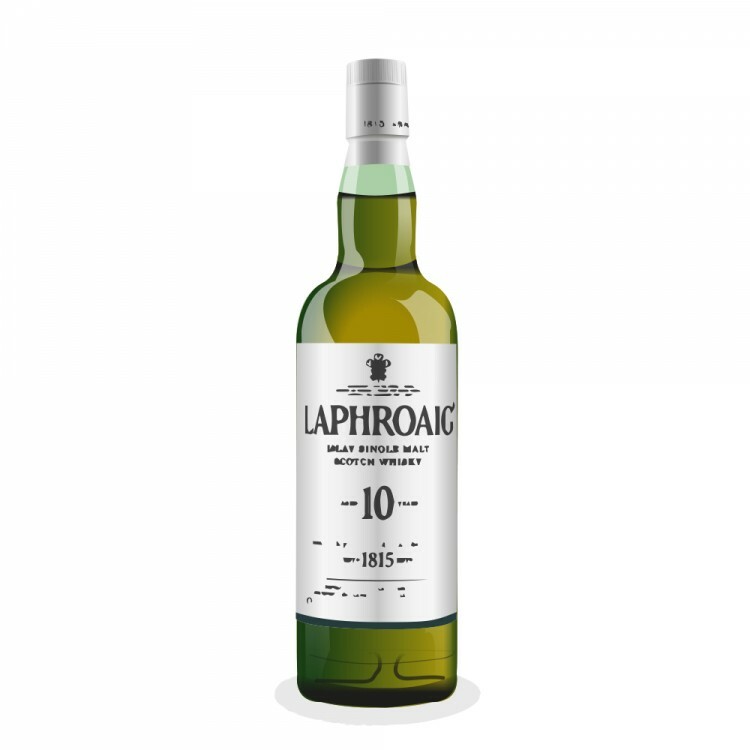 But I LOVE my Laphroaig 10 - that will never change.